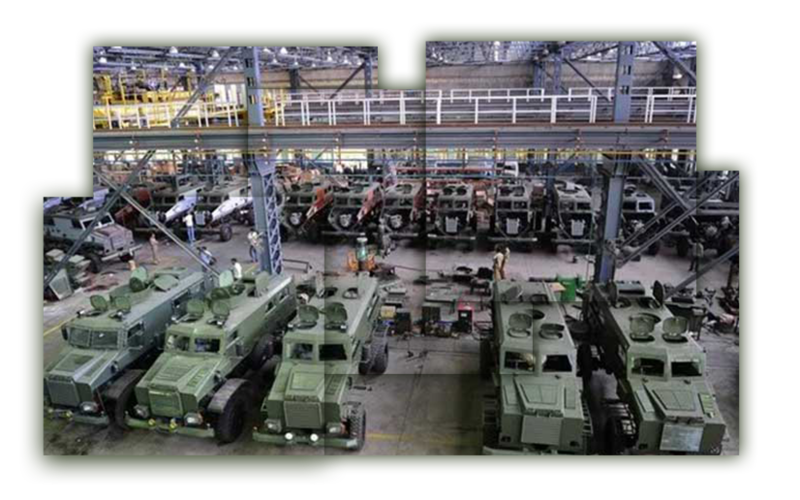 The primary target of the Indian government is to achieve self-reliance in defence production. This has opened up the defence industry for private sector participation and is paving the way for foreign original equipment manufacturers to enter into strategic partnerships with Indian companies. With a view to facilitate DPSUs and private defence industry in exploring business opportunities abroad, a Defence Export Strategy has been formulated. Approximately, USD 317 million Made-in-India defence platforms, equipment and spares were exported to over 28 countries in 2015-16. 1. February 2018 - Sterlite, a global technology leader in web-scale digital networks, has been awarded a USD 539.0 mn Advance Purchase Order to design, build and manage the Indian Navy's communications network. This will give the Indian Navy digital defence supremacy at par with the best naval forces globally. 2. October 2017 - Eric Trappier, Chairman of Dassault Aviation and Anil D. Ambani, Chairman of the Reliance Group laid the Foundation Stone for the Dassault Reliance Aerospace Limited manufacturing facility in Mihan, Nagpur located in India’s western state of Maharashtra. 4. March 2017 - Airbus is setting up a greenfield training facility at Aerocity, New Delhi, to support India’s growing need for Airbus aircraft pilots and maintenance engineers. 5. January 2017 - BAE Systems has received a USD 542 mn contract from the U.S. Department of Defense to provide 145 M777 ultra-lightweight howitzers to the Indian Army through a Foreign Military Sale between the U.S. and Indian governments. 5.1 mn FDI (in USD) in defence industries during April 2000 - December 2017. <49% FDI allowed under automatic route.